Elizabeth chats with Rev. 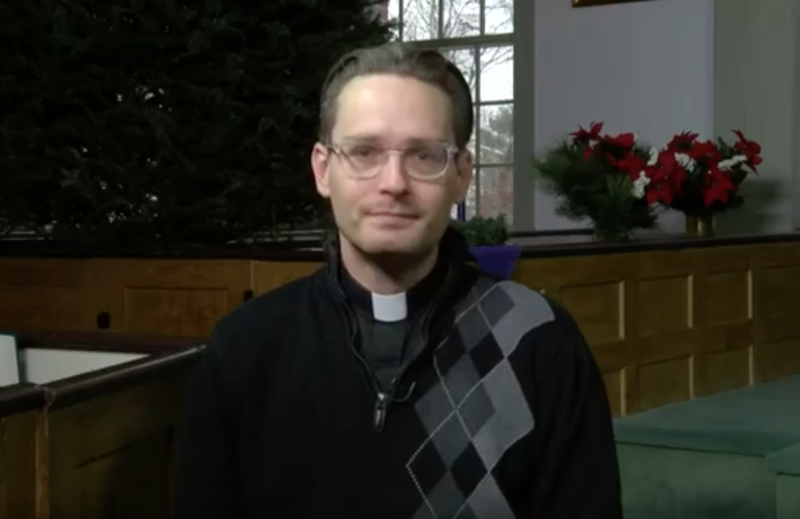 Jason Wells, the Executive Director of the NH Council of Churches. He explains how the Council helps bring people of various denominations together, to help expand the reach of various programs offered at churches across the state.